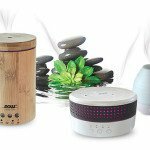 Home » Which essential oils are safe to ingest? 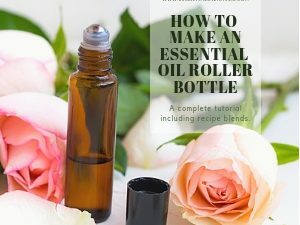 It’s been long on my mind to write an article about how to use essential oils safely. 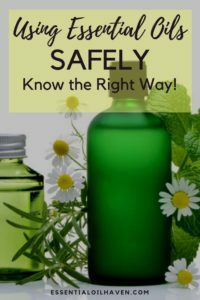 There is a lot of marketing and information about essential oils going around the internet today – but people are still left wondering whether or not certain uses of essential oils in certain ways are safe. 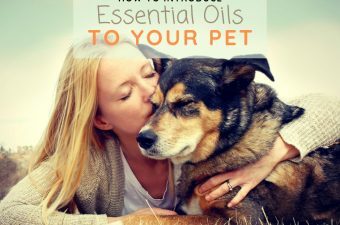 Can I “eat”/ingest essential oils? Which brands of essential oils are safe to ingest? And then, of course, there are a few side notes to each topic, such as skin sensitivity and other valuable information – but in essence, this article will address thes top 3 questions. Essential oils are extremely concentrated natural essences and can quite often be a lot more powerful than expected. 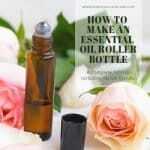 Even though a drop of oil might not look like much, it can be extremely potent in its effect. Please be aware of this fact always so that we can prevent misuse of precious oils – all the while ensuring you get to enjoy the maximum possible benefit from them. 1. Can I safely ingest essential oils? In the United States, the Food and Drug Administration office (FDA) is the agency that protects and promotes public health through the control and supervision of food safety – including dietary supplements, drugs and cosmetics. However, since essential oils at large are neither a drug, cosmetic, or dietary supplement, there is really no one category for the FDA to approve or stamp the use of essential oils in general. As far as I could find out, the categorization of whether an essential oil is deemed a “drug”, “cosmetic” or “dietary supplement” depends on how its use is being advertised. In 2014, Young Living Essential Oils actually received an official warning letter from the FDA, basically slapping their fingers for making strong health benefit claims that would usually have to fall under the “drugs” regulatory act, but the essential oils didn’t go through that approval process and were therefore in violation of the rules. Of course, Young Living has since made all of the necessary changes to remain in compliance. Further to note, there is also the clause of essential oils being safe “for their intended use”. 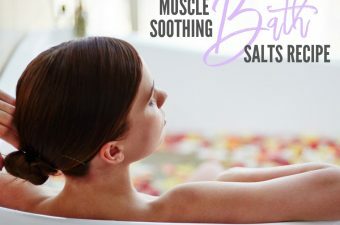 If you read up on what is actually implied by “intended use” on the FDA website¹, it is also again an area that leaves a lot of room for interpretation or marketing from essential oil brands, websites, and social media channels. That being said, some brands definitely do advertise that their products are safe for internal use, and I will include them here for easy reference. Just know that if you do ingest these oils, you are placing your trust in that company, their integrity and marketing ethics – and not in an officially approved safety stamp. 2. Which brands of essential oils are safe to ingest? The following brands of essential oils have self-proclaimed their essential oils to be “safe to ingest”. To repeat a summary of the information above, such claims are not approved by the FDA and in my opinion – should be taken with a grain of salt. Use at your own risk. Good marketing should not replace personal judgment nor medical treatment when indicated. Essential oils are not intended to diagnose, treat, cure, or prevent any disease. Always talk to your health care provider or naturopathic physician about the use of essential oils. 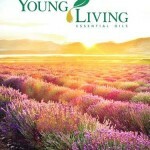 Young Living has always been at the forefront of pushing the use of essential oils internally. All of their oils comply with a Seed to Seal® promise, basically stating that all aspects of the oils production are controlled and monitored under their quality standards. 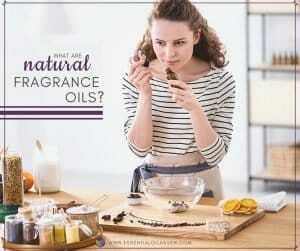 However, Young Living recently created the Young Living “Vitality™” label to help further and very clearly distinguish aromatherapy oils from oils intended for dietary or culinary use. Look for the label “Vitality™” on any Young Living bottle, and this means they suggest safe internal use for that particular oil. 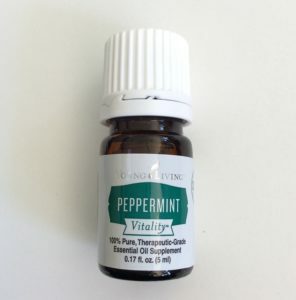 Popular oils available in Vitality are Peppermint, Lemon, Orange, Lavender and Thieves. 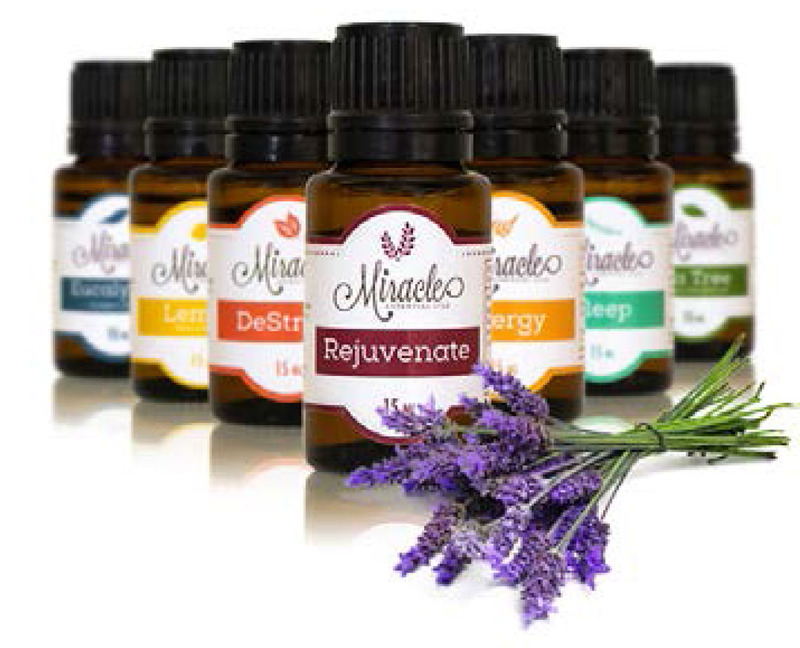 Miracle Essential Oils is another brand that very openly promotes internal use of their essential oils. 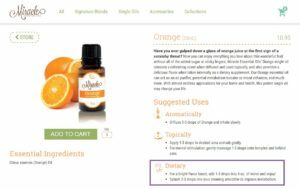 If you click”How to Use” on their website, you will see a paragraph on how their oils are recommended for dietary use. I’ve also found this support desk ticket with an answer from a Miracle Essential Oils staff member, directly stating their oils are safe for internal use. Unfortunately, I don’t see any way that this information is clearly stated on each individual essential oil bottle. 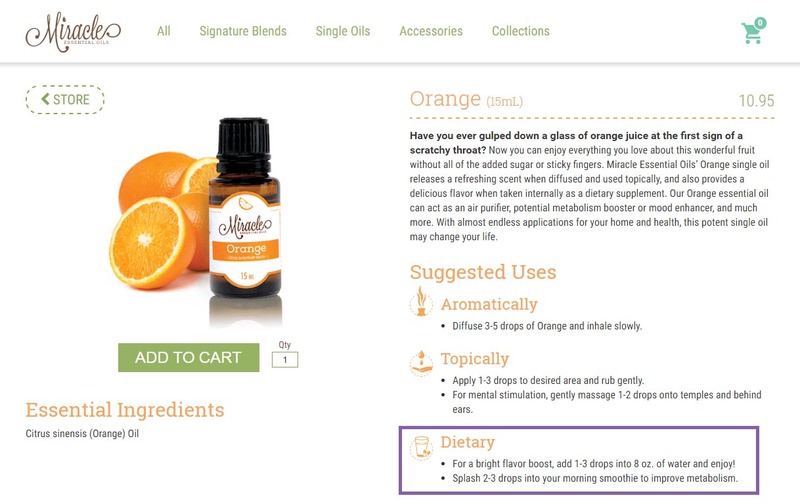 The website and online store does have a nice icon for dietary use, but what you basically have to do, is shop in the MEO online store, and look for that “Dietary Use” icon, and read the description to help you see that any particular oil of choice is good for adding to your food. Then, you can always take your search back to Amazon.com and shop for the best price on favorite oils (such as Orange essential oil). Most other essential oil brands that I know of advertise the more conservative and safe way of using essential oils by saying to NOT ingest them. Some customer service answers I’ve received in the past do state that their brand officially doesn’t recommend internal use, but that their consumers do so anyways at their own risk and while working with their healthcare team. 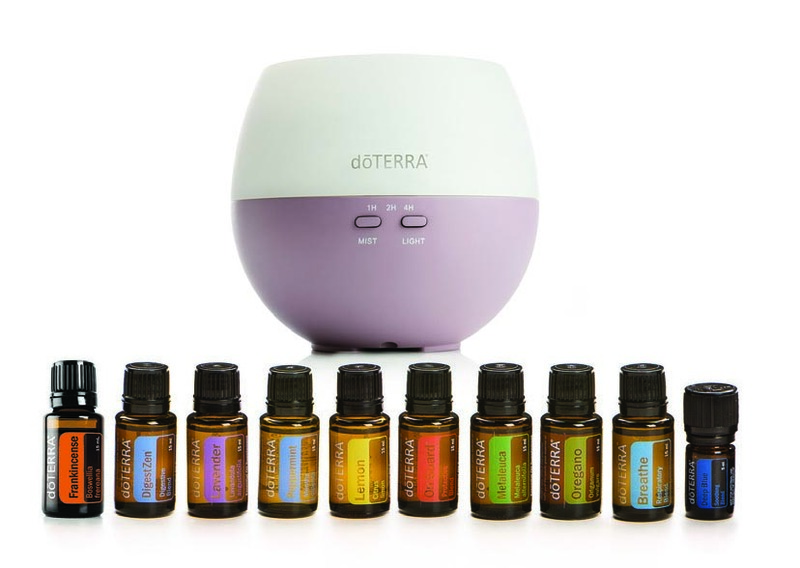 If you like a particular brand of essential oils, and consider taking them internally, I would recommend you search the FAQ or customer service database of your exact brand of choice really well to find some good answers on this question. You can’t go off of general information here as no such thing exists and no one-size-fits-all general approval to use oils internally exists in this industry. For your convenience, I have included some other popular essential oil brands‘ statements on internal use of essential oils. Initially published as a newsletter from Eden’s Garden & reprinted with permission. 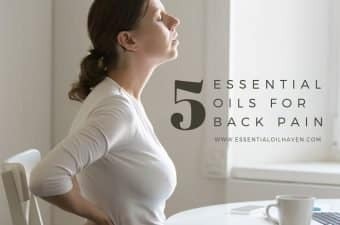 “At Edens Garden, we do not recommend the internal use of essential oils without consulting with your medical doctor and an experienced aromatherapist, and here’s why. Undiluted, pure essential oils are highly concentrated substances. For example, 250 pounds of steam distilled Lavender may yield 1 pound of Lavender essential oil. If you convert this number down to a drop, you will find that there is about ⅓ oz of Lavender per drop of Lavender EO. Thus, adding 3 drops of Lavender EO to a cup of water equates to adding one ounce of Lavender plant. 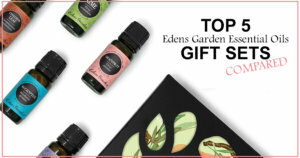 More Eden’s Garden specific internal essential oil use information can be found in this article here: Is It Safe To Ingest Eden’s Garden Essential Oils? 3. 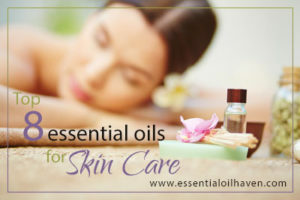 Can I use essential oils directly on my skin? Most essential oils should not be applied to your skin directly without being diluted. This is because essential oils are highly concentrated and can actually burn your skin instead of helping it heal. As a rule of thumb, you want a 3-5% dilution of essential oil into your carrier oil of choice to be on the safe side and to ensure your skin can tolerate the essential oils used. 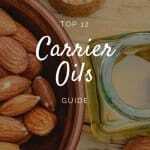 Carrier oils are actually a fantastic way to add additional health benefits to your skin care routine. Most of the oils have wonderful qualities that can help moisturize, tone, or rejuvenate your skin all on their own. 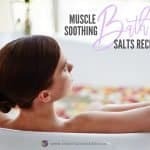 Pair them with essential oils and you really do have a wonderfully natural power house of a home remedy! Dosage: Harmful effects might arise when certain essential oils get used in the wrong doses or too high of a concentration. Remember, oils are highly concentrated and potent, so there is no need to use a lot of them. While one drop of a certain essential oil might not cause you problems or harms, an excessive dosage might. Always choose a conservatively low dosage to air on the safe side. This usually means just a few drops in your diffuser, and a few drops mixed into a massage oil only for example. Purity: Look for essential oil labeling that has language indicating 100% oil purity. 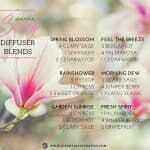 You do not want any oils that have been altered by adding synthetic chemicals or other, similar smelling additives. 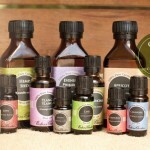 Then, always dilute your essential oils with a carrier oil to be safe before applying them to your skin. In a diffuser, the diluting happens with the water, so do not add carrier oils to your diffuser! Application method: Some essential oils may be safe when applied in one way, but not when used in a different way. For example, Thyme, oregano, clove and cinnamon bark oils are considered safe if used via inhalation, and yet may be irritating if applied to the skin, even mixed with carrier oils and in concentrations as low as 3-5%. As another example, several of the citrus oils (lemon, lime, bergamot, or orange) can cause severe burns or skin cancer (phototoxicity) if there is exposure to natural sunlight or sun-bed radiation following an application of the oil to your skin – but this would not result from inhaling the same oils. Possible drug interactions: There is very little research published on how essential oils react with pharmaceutical drugs. Given how chemically complex essential oils really are, a cross-reaction or sensitivity between classic pharmaceuticals and essential oils is quite possible if not likely. 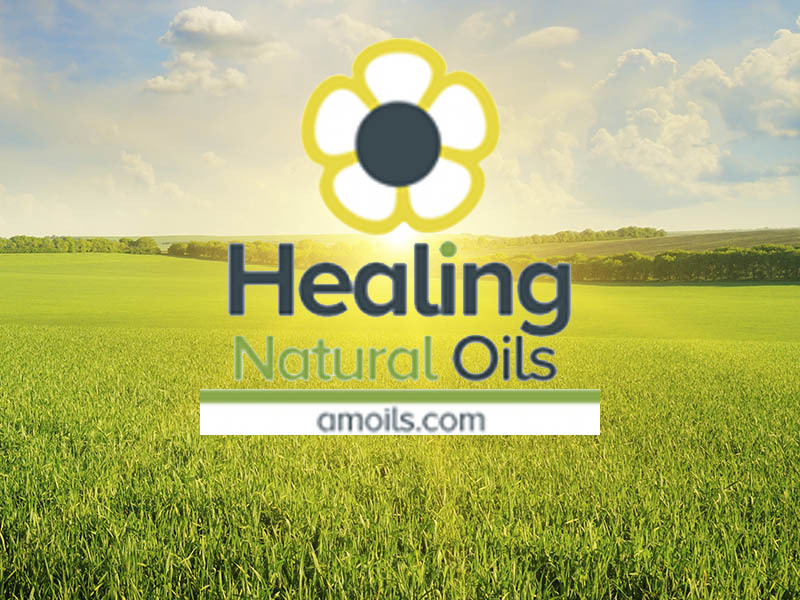 It is important to discuss essential oil use with your health care provider to ensure your health care team is fully in the loop of everything that goes on with your body at all times. Only this way can you properly assess any potential risks and benefits fully. In summary – personally – I never ever recommend ingesting essential oils – because none of it is approved by the FDA. Surely there are ways that certain companies get away with marketing internal use, and it might very well work for some people, but while I love essential oils and their use in my daily life – I don’t ingest them or say that you can, should, or would be ok to do so. If you choose to ingest essential oils, it is recommended that you only do so under the supervision of a licensed healthcare provider. What about Lemon Essential Oil in my water? Think about this: if you want the benefit of lemon essential oil in your drinking water – why don’t you just buy a real lemon from the produce isle and squirt a bit of it into your water? You can even buy organic lemons, and be sure that the product you’re using is actually its full, intended, product from nature. 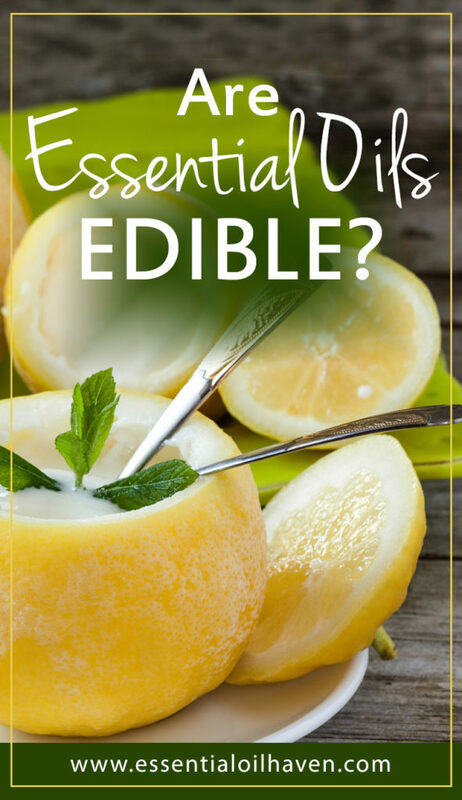 I’m not saying essential oils aren’t — but since this article is on essential oil safety, I just want to point out that the most commonly desired dietary additives (lemon, peppermint, orange, etc.) are also quite readily available to us in their fruit/natural form. I do see how convenient it would be to just use a few drops of lemon oil out of a bottle – but maybe call me a naturalist – I still prefer the “real” food when it comes to consuming it in my diet. Let me know in the comments below! I look forward to reading your thoughts and being part of this discussion. This is a great article. I think a lot of people using essential oils are not researching how to properly use each and every one. It’s nice to restate that essential oils are not stamped by the FDA. Essential oils can cause harm to some, and maybe not any side effects to others. Everyone is different. People need to remember that when they are sharing their oils. When I started using essential oils, I was applying it directly to my skin and not mixing it with a carrier. I definitely noticed a few side effects for myself. I researched it and immediately stopped applying it directly to my skin. I mix with a carrier oil or with a lotion. Thanks for posting this. I think it’ll help others. I can’t speak for other brands, but I add YL oils to my water every day. I use 4-5 drops of 3 or 4 different oils in the same bottle. Likewise with daily smoothies and occasionally i make pills by adding the oils to empty vegetable capsules. I would not recommend this for everyone as others might react differently. Brand, and the quality associated with it, is extremely important. As I have looked into what products may assist with things I want help with, I have changed up what I add. All I can say is that I feel great. 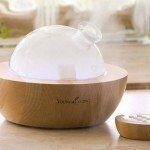 Thank you so much for clearifing the blending method, Really excited about my Essential Oils now, that I read this article.Looking forward to many good sleeping nights. 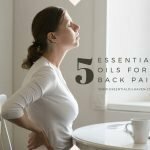 I am a Clinical Aromatherapist who has been using essential oils since 1991, and I thank you for writing this article on such an important issue. I am so glad to see a resurgence in the essential oil industry and emphasis being placed into the quality of these oils by companies such as Young Living and Doterra, however I am concerned about the inadequate due diligence with regard to the safe use, and the contra-indications. Because these are MLM businesses it is often an untrained person advising on the use of essential oils to other individuals, and although in a large number of essential oils this is not too much of an issue, there are some oils that need to be used with great care, and a few oils that I have seen marketed that are considered toxic for Aromatherapy use. I advise everyone to do research on oils they intend to use, not just using the information supplied by the company but independent research too, especially if you have a medical condition. I take alot meds, some causing cancer and kidney failure. I have polysythemia vera,(blood), in remission from stage all CLL, numerous heart complications, a wound that won’t heal under my foot. Can essential oils help me maintain a better quality of life. Or at least help heal my wound? Alicia – I am in total agreement with your post. We each need to do our own personal research based on why we’re using an oil and for what end result. Find out all you can and then make an intelligent decision. That said, Emma has the most intelligent writing on oils I’ve seen in a long time – unbiased and well-researched. Thank you, Emma. I agree with your statement about using a real fruit suc h as real, organic lemons, in water, rather than the essential oil. People need to remember that essential oils are concentrated essences that are thousands of times stronger than what occurs in nature. If a person adds essential oils to drinking water, they tend to float on the top of the water, and not blend in the same way as the juice or shaved peels would, meaning the person gets a very strong dose initially. Since that is bad on your skin, why do it to your esophagus? Word of warning. 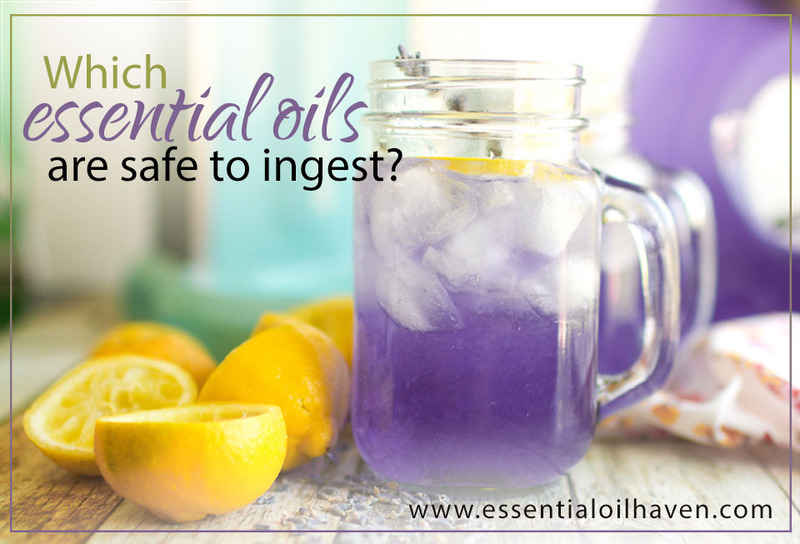 When I first started buying essential oils, I had read it was safe to put lemon oil in drinking water. I added one drop to my 16 oz bottle of water and liked it so I did it several times. Shortly thereafter I went to the dentist and was told I had tiny blisters on the roof of m mouth. 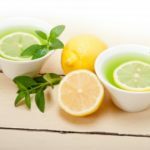 I quit ingesting the lemon oil and it is about 10 months later, however, I still have problems with the roof of my mouth getting blisters and being sore. So I urge everyone to use fresh lemons only in your water. I didn’t think about oil and water not mixing in the beginning so it is like taking it undiluted. Trish, since you haven’t used the lemon oil in 10 months and you still have blisters, maybe they aren’t caused by the oil. Exactly. I mean, the condition you had might not be caused by your ingesting essential oil. Sensitivity to oils persists even after you stop using them and can, over time, develop into a full blown allergy. Once the body reacts it tends to protect itself. Thank you everyone for your comments and support. It’s awesome to be having these open conversations with you all. The Canadian Federation of Aromatherapists says that not only should all essential oils absolutely not be injested at any time, but if you are a registered or certified aromatherapist and you tell someone that it’s okay or you do it yourself, you are breaking their code of ethics. It’s not safe. 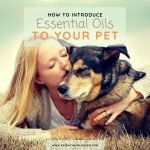 Great article, I liked reading what each of the different companies felt was the appropriate use of their oils with ingestion. Este artículo es muy completo despeja y aclara muchas inquietudes, mi piel no tolera algunos aceites de Doterra, hace reacción con salpullido, inflamación y picor, lo intenté con aceite portador y no obtuve resultados, hay aceites que no son para mí. Siempre debo hacer previamente una prueba para usarlos con confianza, pero estoy maravillada con su uso y quiero seguir aprendiendo. Translated into English: This article is very clear and clarifies many concerns, my skin does not tolerate some oils from Doterra, it reacts with rash, inflammation and itching, I tried it with carrier oil and did not get results, there are oils that are not for me. I must always make a test in order to use them with confidence, but I am amazed with its use and I want to continue learning. Just so we are clear……any EO company can put what ever the want on their label…Therapeutic, Ingestible, 100% Pure, and on and on. Just because they proclaim it and others don’t, does not mean they are inferior oils. It simply means they choose not to pay the fines and take a risk that customers will misuse their oils. It is loosy goosy in this industry. I’d also like to share that a store owner had a regular customer who suddenly quit coming in. She showed up months later after being in the hospital for ingesting lemon oil on a regular basis. Her organs were shutting down and she became deathly ill. Please do be extremely careful . This is an extremely helpful article. Thank you for putting this out there. As a newbie to oils, you read a lot, hear a lot, and get lots of opinions. It’s nice to have this information from someone that knows and loves oils for their intended purpose and that is for your health. Again, thank you, this was very helpful information.